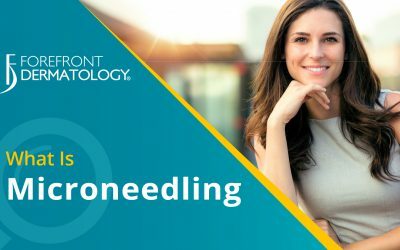 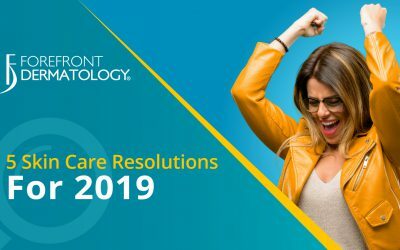 Forefront Dermatology is pleased to announce the addition of Dr. C. Douglas Hensley and his staff to its expanding dermatology group practice in Kentucky. 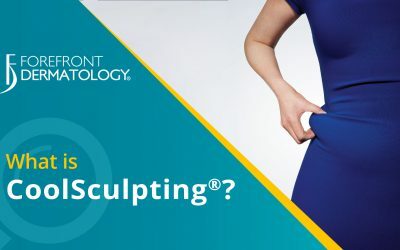 Dr. C. Douglas Hensley has been practicing medical dermatology for over 30 years and is excited to continue providing the communities of Middletown and Frankfort, Kentucky with the expert care they deserve. 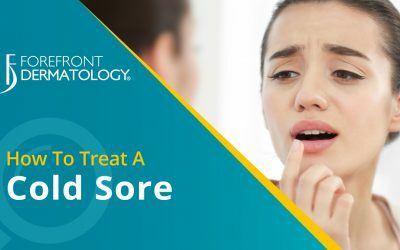 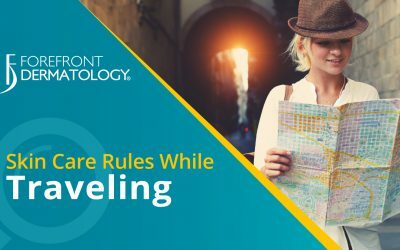 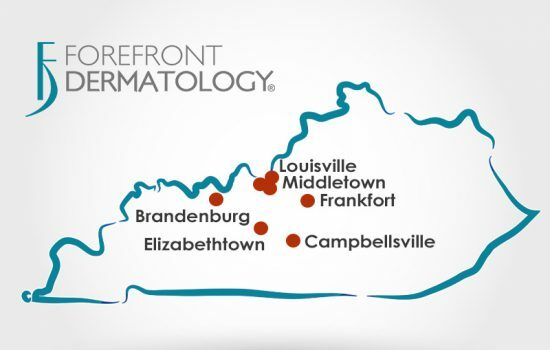 With the addition of these two clinics, Forefront Dermatology now offers 7 convenient locations in Kentucky.